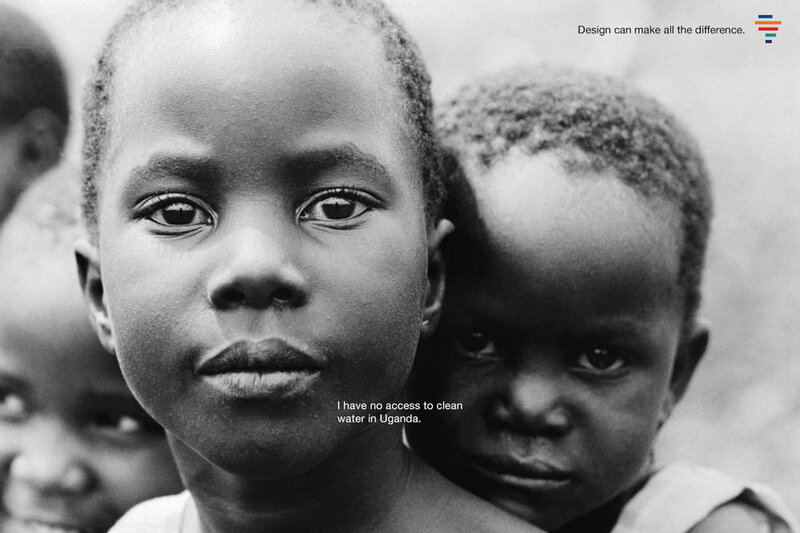 Project Africa is a student volunteer initiative rooted in design thinking, aimed to eradicate poverty in rural Uganda. "Design thinking" is a methodology of problem-solving that closely follows the design process. There are five distinct steps to "design" the solution: observe, synthesize, ideate, prototype, and test. Project Africa utilizes these elements to specifically tackle issues regarding agriculture, energy, and income by annually sending a group of 20 students to the northern villages of the Oyam District. Previous work have included creating a partnership with village women and USC sororities to produce tote bags and generate sustainable income; aiding in the construction of pit latrines to use methane as renewable energy; and raising capital through social entrepreneurship ventures and crowdfunding to provide basic needs such as bicycles, educational pamphlets, and disease testing kits. I helped the founder of Project Africa, Evan Pye, with branding and marketing, and acted as Vice President from 2012 to 2014. The page showcases the brand identity I created for the initiative. For the identity of Project Africa, I wanted to capture the spirit of Africa and a service organization rooted in design thinking. I also created a logo that exhibits a silhouette of the African continent in 5 colorful stripes. First, I saturated the colors most frequently found in tribal designs and apparel in a deep black to achieve a sharp, vivid contrast. I wanted to show that the African people are united as a continent, but also consist of a diverse group of thousands of dynamic cultures (there are estimated to be over 3,000 tribes in Africa). Secondly, the 5 stripes represent the 5 steps in design thinking that it firmly embraces. And last but not least, the colors symbolize Project Africa's holistic approach in tackling different aspects of poverty, such as agriculture, income, and energy. I found the concept worked especially well with black and white photography in high contrast. The minimal colorful logo complemented the complexity and high detail of the photos. The ad featured a series of Ugandans staring directly at the camera— this was to achieve an intimate connection and for the audience to feel as if the subject was staring directly at them. To further add to this personal effect, a narrative in first person was place next to the person's mouth (a message bubble in some ways) highlighting a crucial fact about some of the conditions in the Oyam District.